A good game is a safe game and the Tonka Football Association is working to prevent injury whenever possible. 1. TFA requires concussion training and certification from the CDC (Center for Disease Control) for ALL coaches. This training is similar to the training and certification that other sports (lacrosse, baseball, basketball, fast pitch softball, soccer, hockey, etc.) require. 2. TFA provides properly sized and fitted helmets to all players in the organization. All of these helmets were purchased new and go through a rigorous certification process. When helmets are issued each year they are properly fitted with the assistance of TFA representatives. Each year the helmets are inspected and repaired if possible otherwise, they are discarded. All helmets are retired after seven years. 3. TFA requires that each coach is USA Football certified through Trusted Coaches. This training covers many aspects of the game including proper tackling techniques, blocking, practice planning, etc. 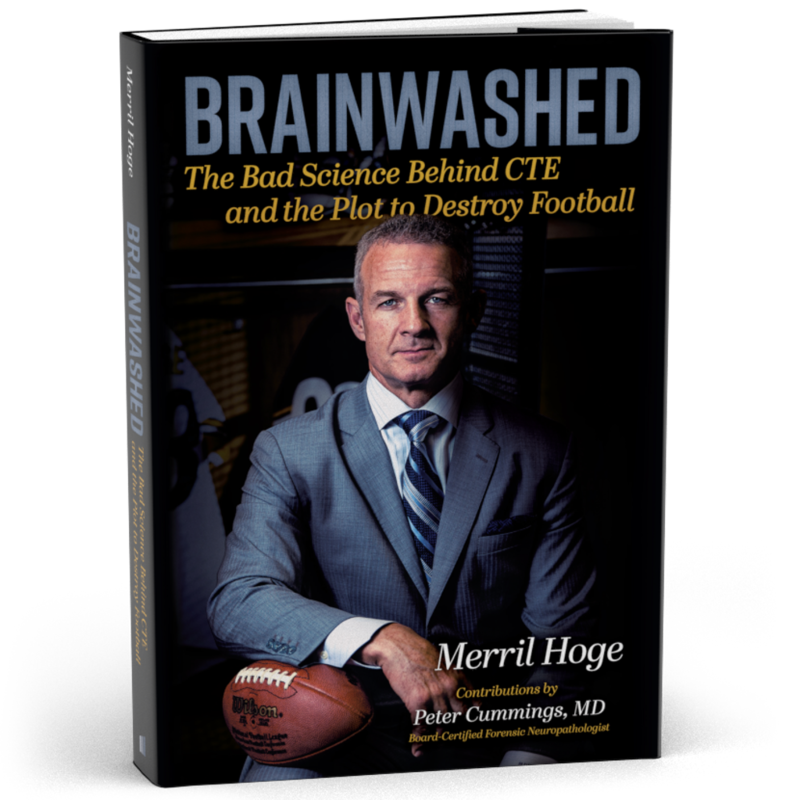 This is the same certification used and endorsed by the NCAA and the NFL. 4. All coaches must complete and pass a criminal background check prior to the season starting. 5. 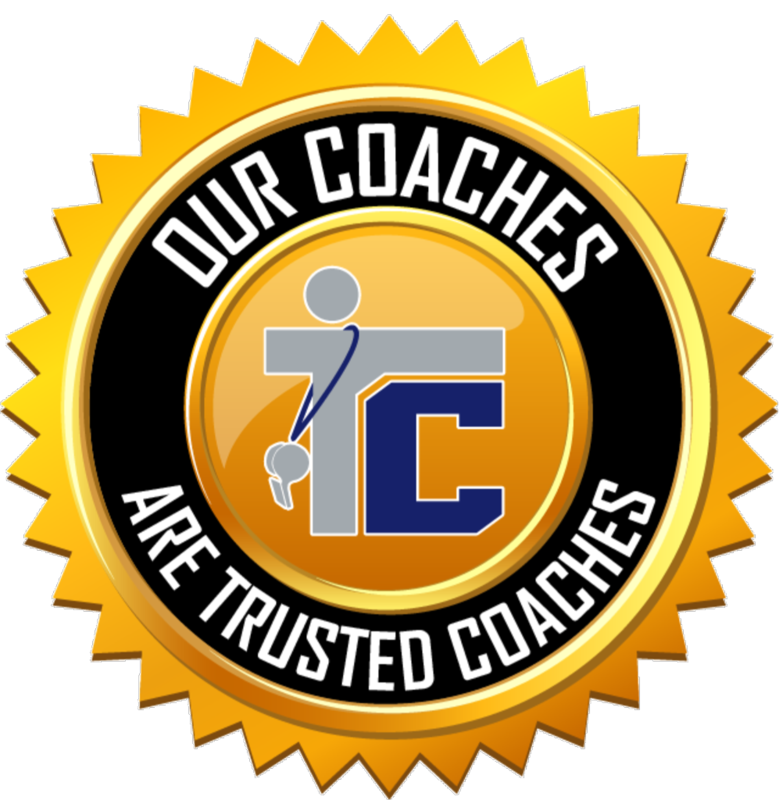 All coaches attend mandatory coaches’ meetings with the TFA leadership and high school coaching staff where age appropriate drills and practice plans are discussed among other coaching goals for each grade level. 6. TFA plays within the rules of our league - the Lake Minnetonka Athletic Association (LMAA). The rules are designed to help facilitate a safe game while promoting education, equitable playing time and a fair & balanced playing field . All referees are scheduled and coordinated through the LMAA, with the goal of: "no 'homer' referees". 7. Emergency Medical Technicians (EMTs) are at ALL games as a precautionary measure. A Fact Based Look...from a forensic pathologist and a neuropathologist. We do believe football to be one of safest contact sports because of the quality of protective equipment, modified rules, player and coach safety training, and controlled practices. 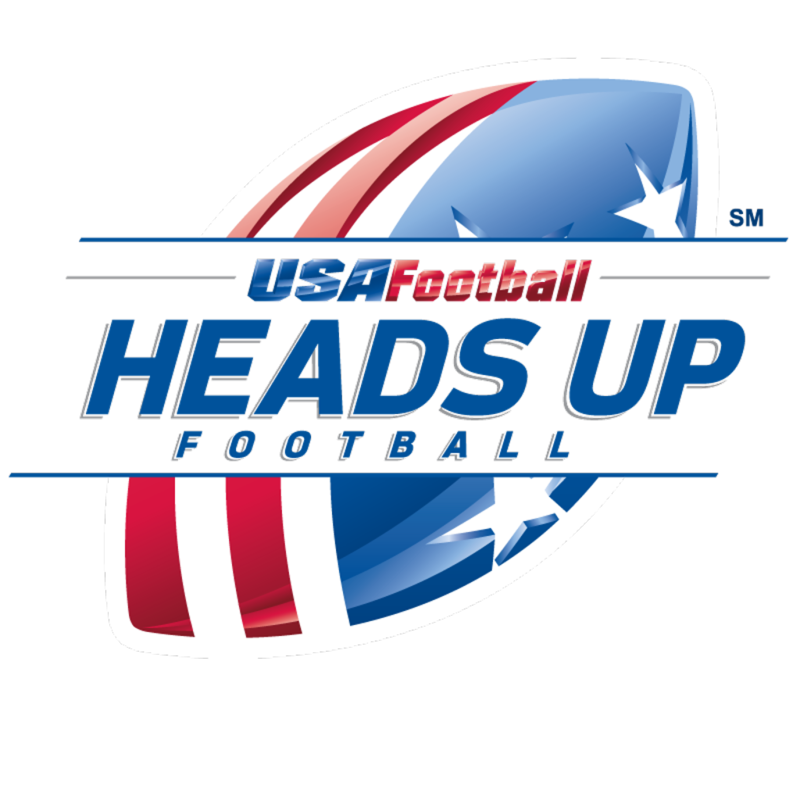 To help educate our coaches and our players, we follow the rules and regulations of USA Football. The following links will provide you more education and understanding. ©2019 Tonka Football Association / SportsEngine. All Rights Reserved.